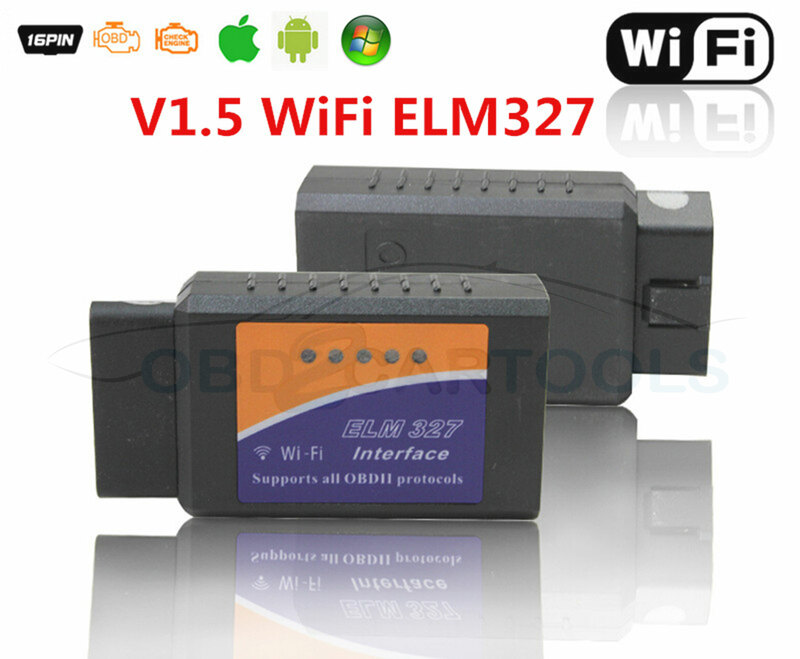 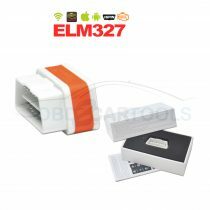 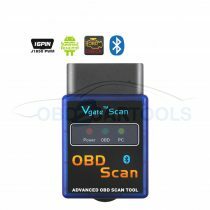 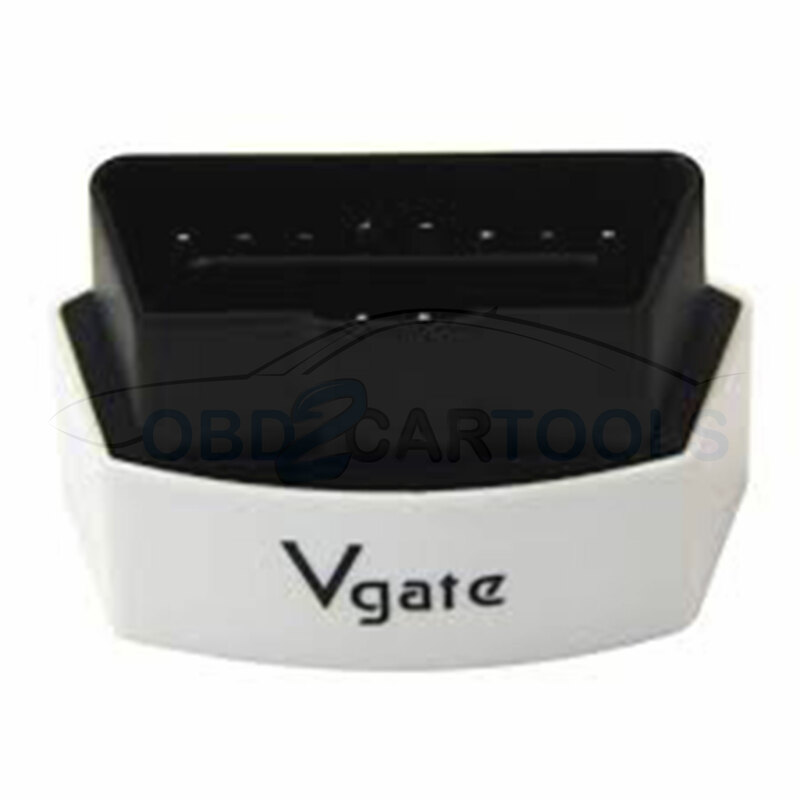 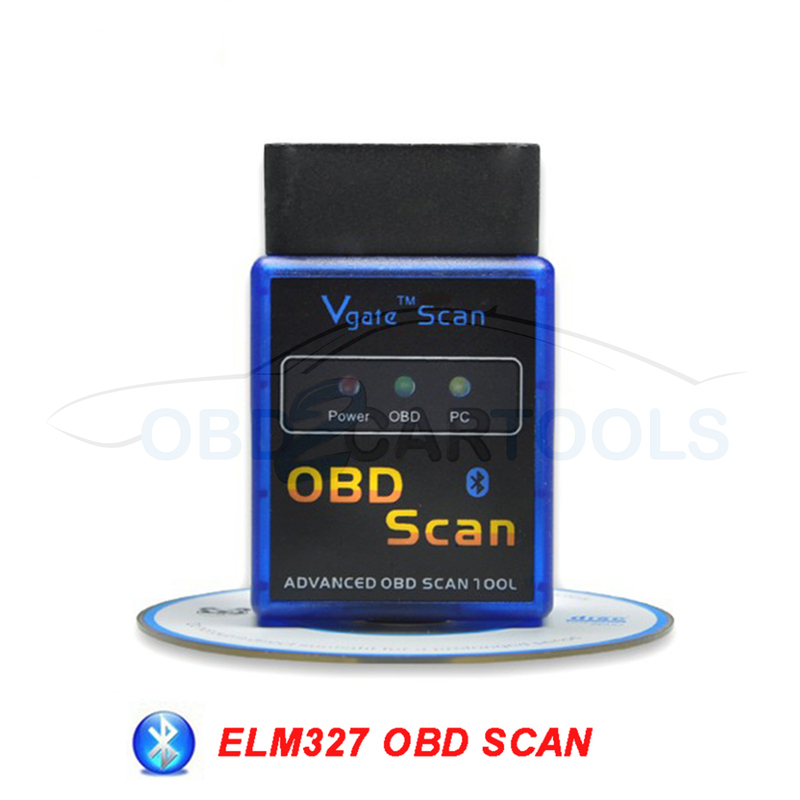 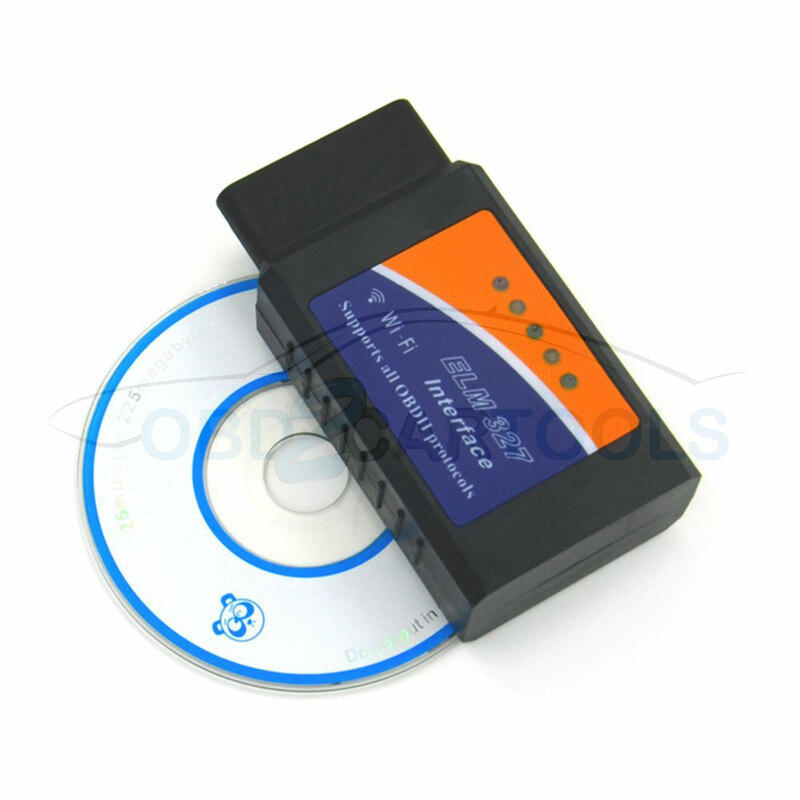 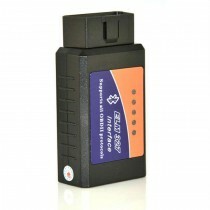 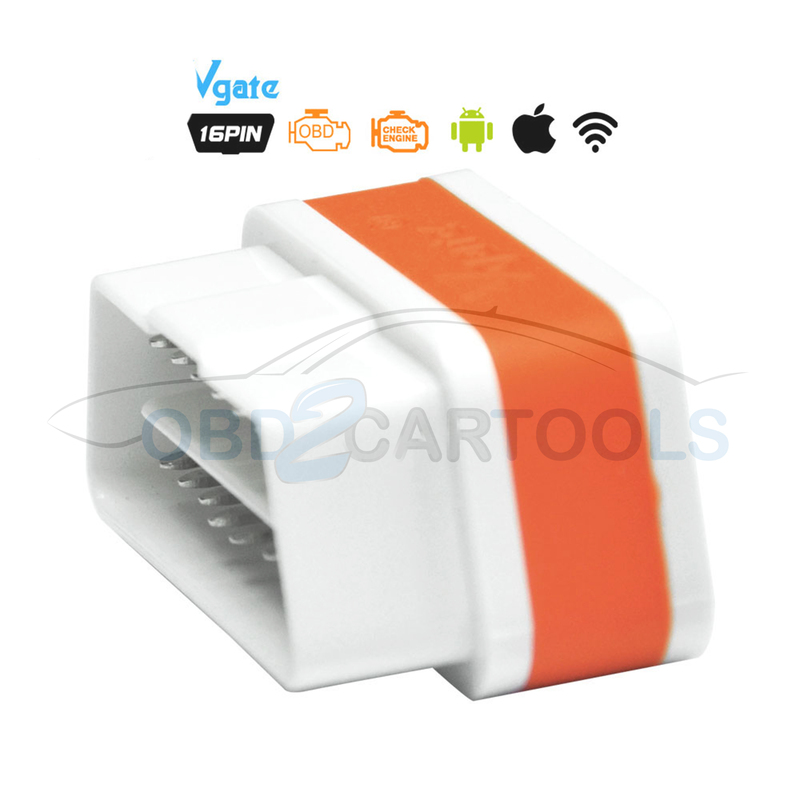 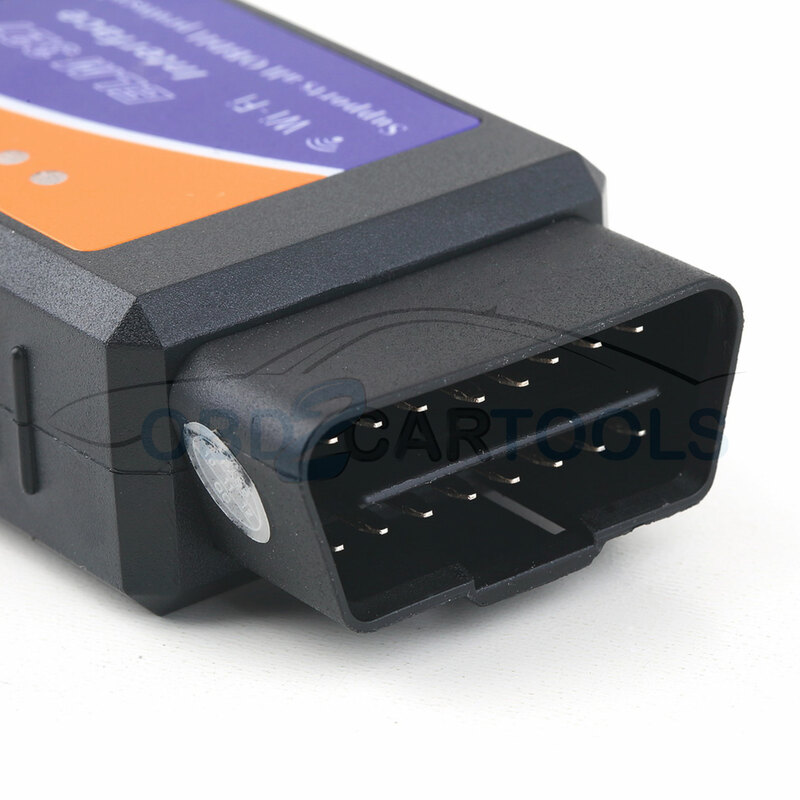 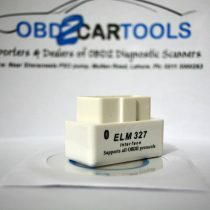 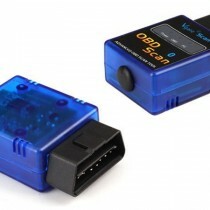 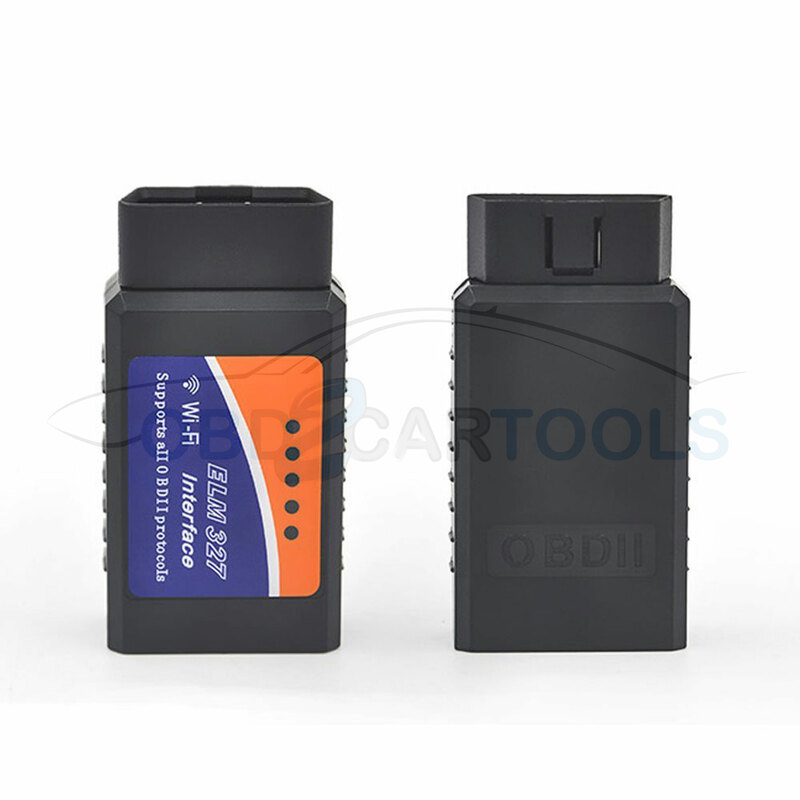 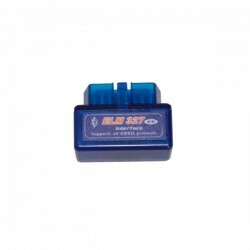 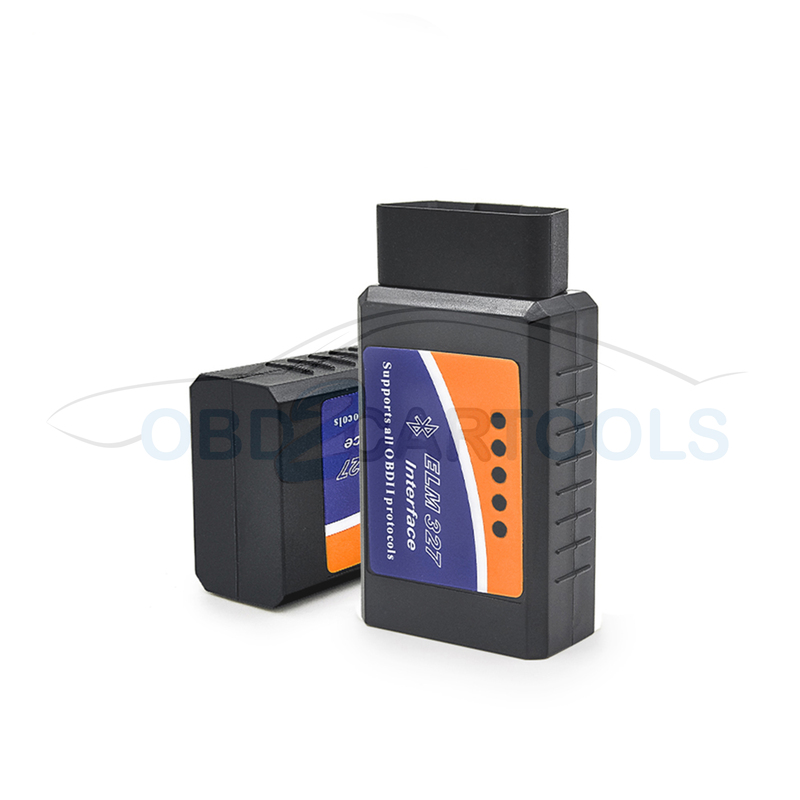 ELM327 WIFI OBD2 CAN-BUS Scanner without Switch Work with iPhone and Android. 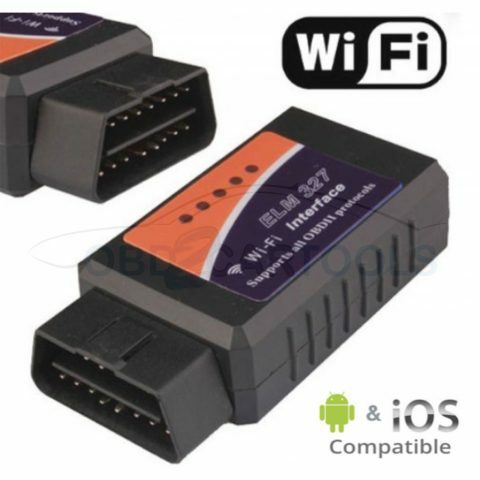 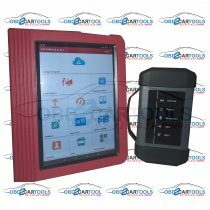 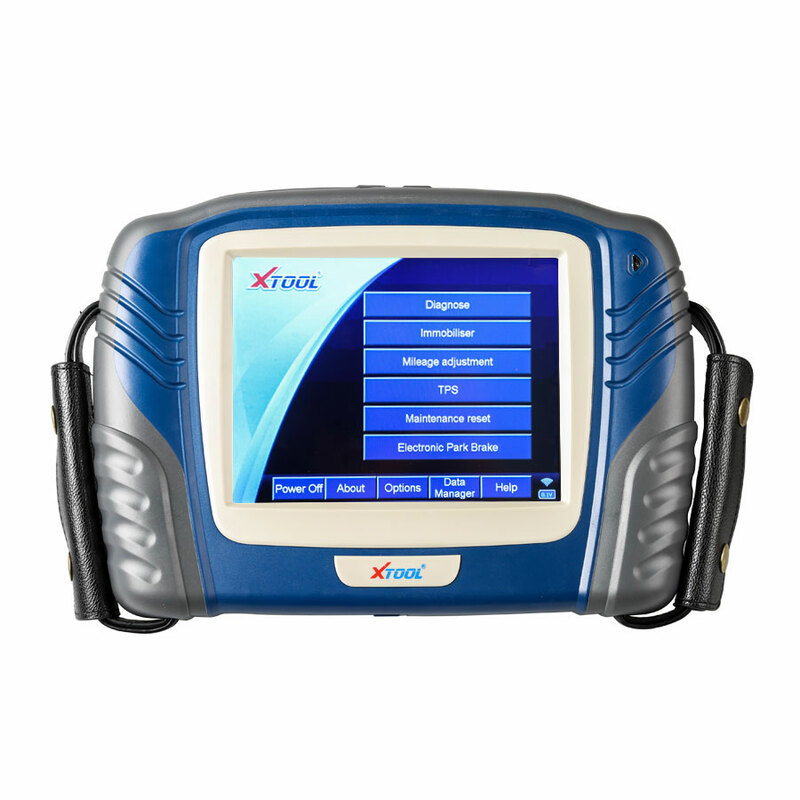 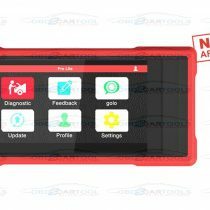 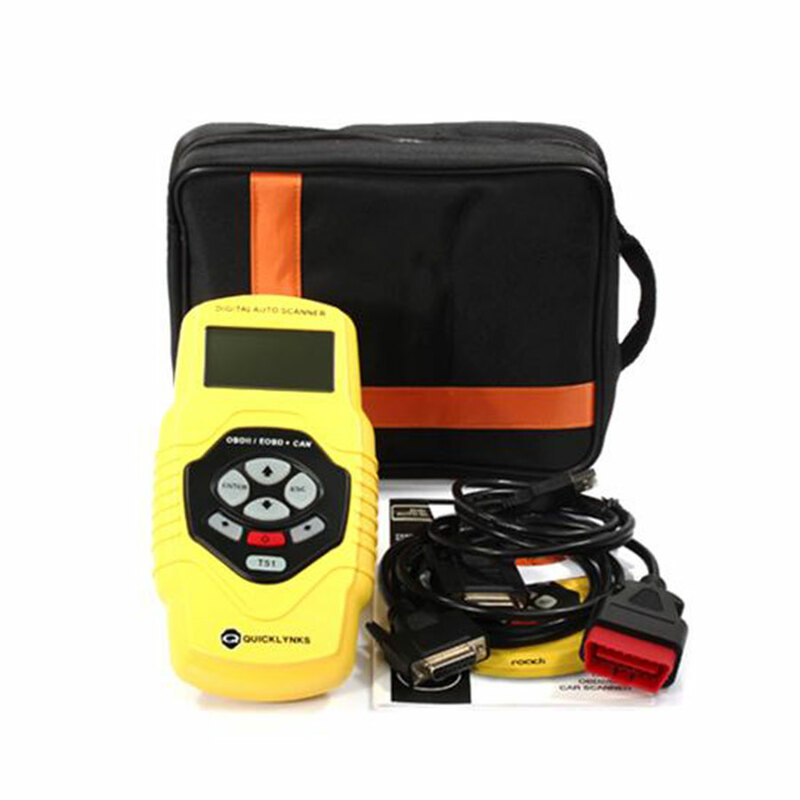 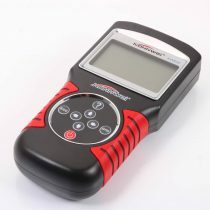 The WiFi ELM327 diagnostic scanner is great for retrieving real-time data and trouble codes from your vehicles computer. 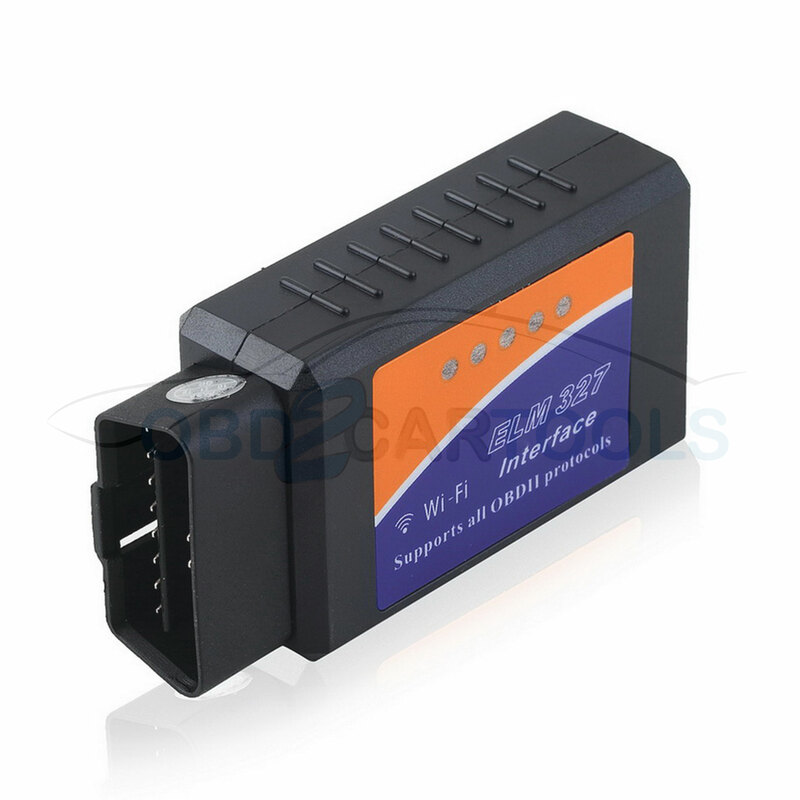 Best when used in sync with the iPhone, iPod Touch or iPad, this tool bolsters accurate data and a quality connection over WiFi. 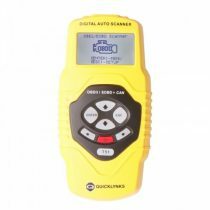 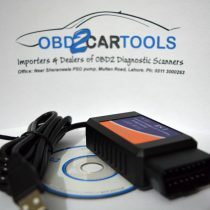 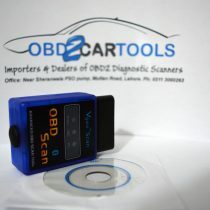 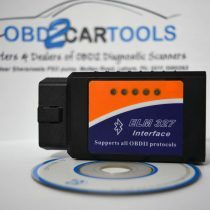 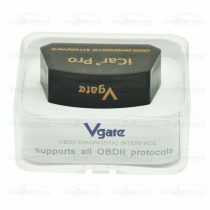 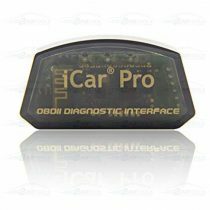 Supports all OBD-II Protocols so anyone with newer vehicles (1996 and on) can almost certainly connect to their vehicles computer. 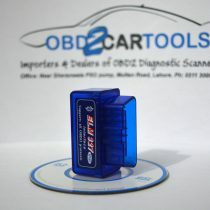 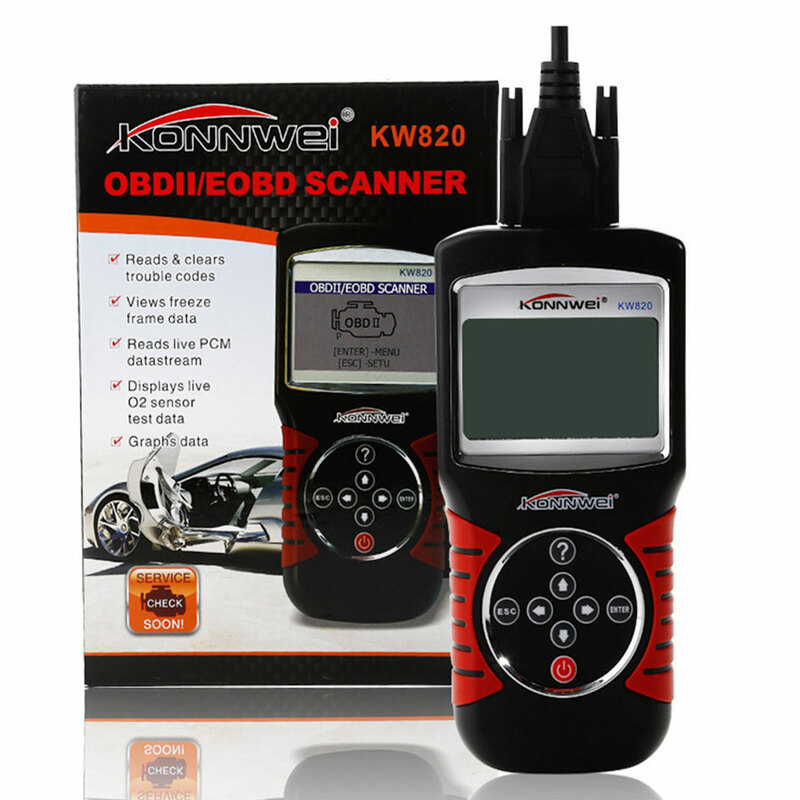 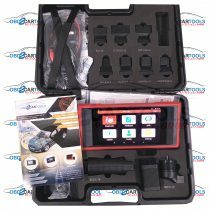 Compatible with software applications including FuzzyCar, ScanMaster ELM, DashCommand, Rev, SpeedPort and more.